He emphasizes that the #BrownAndWhite initiative is not designed to be a charity, but a platform to launch conversations between survivors and the general public. Tony is looking forward to speaking to any group who’d like to hear what he has to say about how heroin impacted his family. If anyone has been affected by a death from heroin, simply create a ribbon or a bracelet. Wear it. Share it. 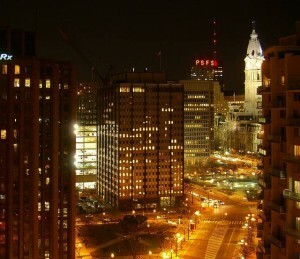 Talk about it. We’re in this together! 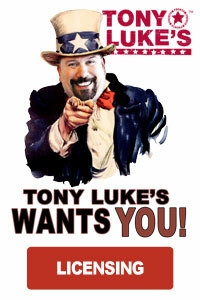 TONY LUKE JR. IS AVAILABLE FOR INTERVIEWS. 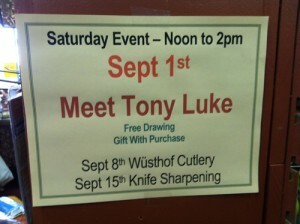 Contact Tony Luke Jr. For More information here.